A Way of Proceeding What Is Ignatian Spirituality? Beginning to Pray So I've Found God... Now What? 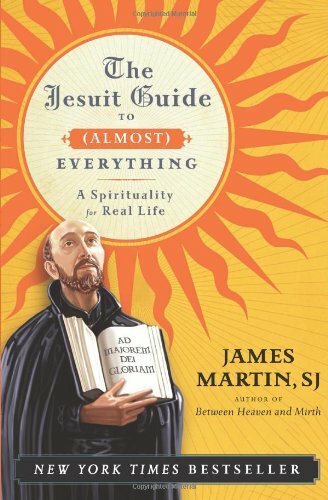 A Question-and-Answer Session with James Martin, S.J.